“Hi there! 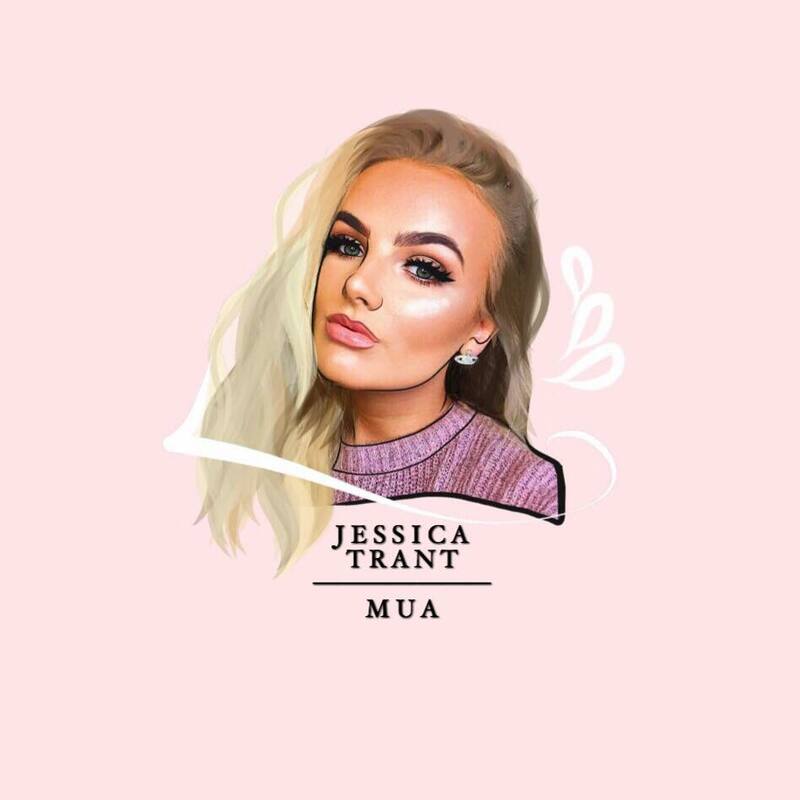 My name is Jessica Trant and I am a professional award-winning makeup artist working at Find Wax Bar and Beauty in Dunfermline, I’m self-employed working alongside the best team. All my prices are listed below.